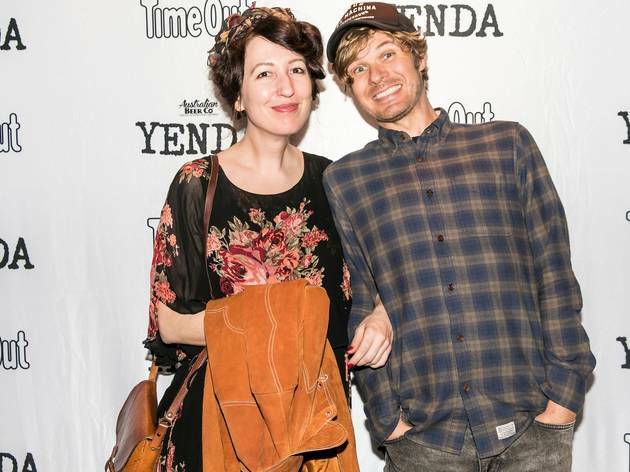 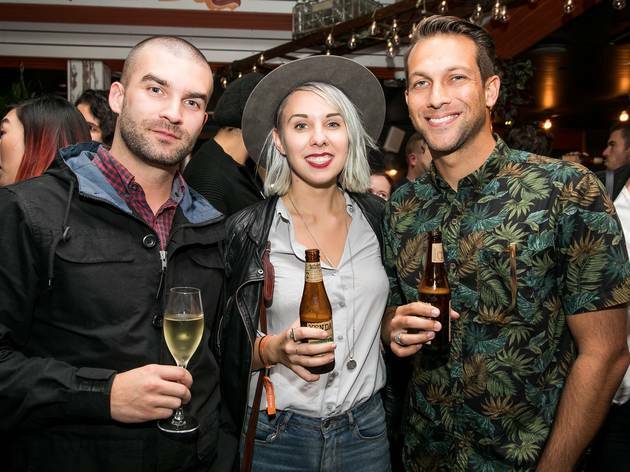 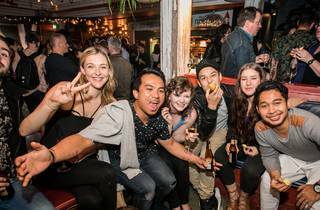 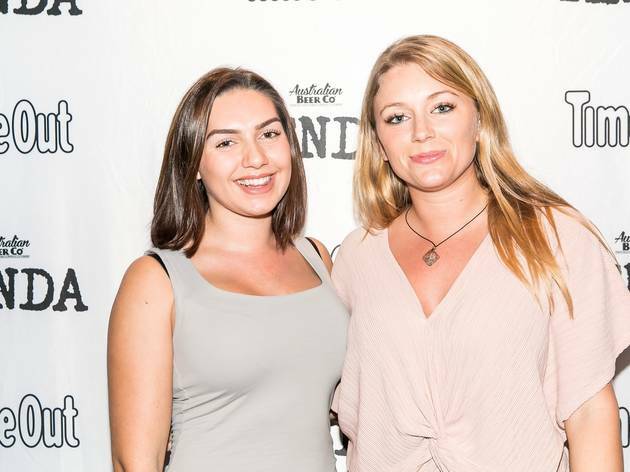 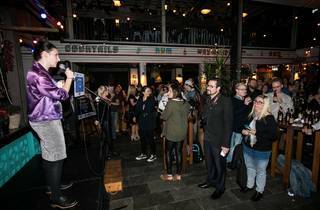 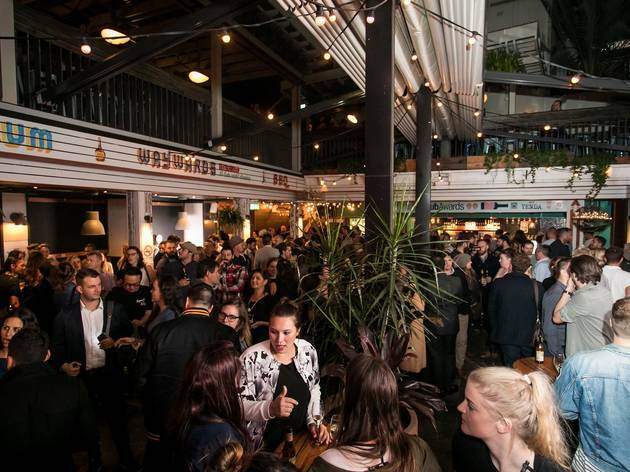 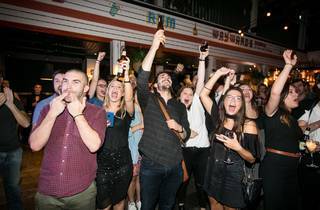 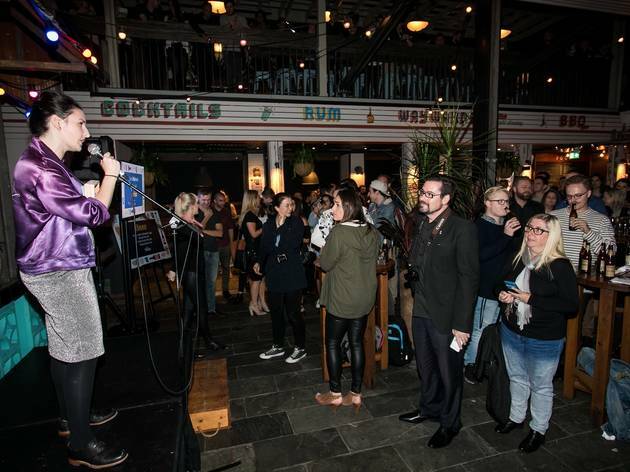 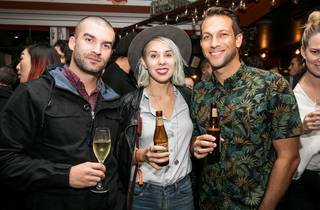 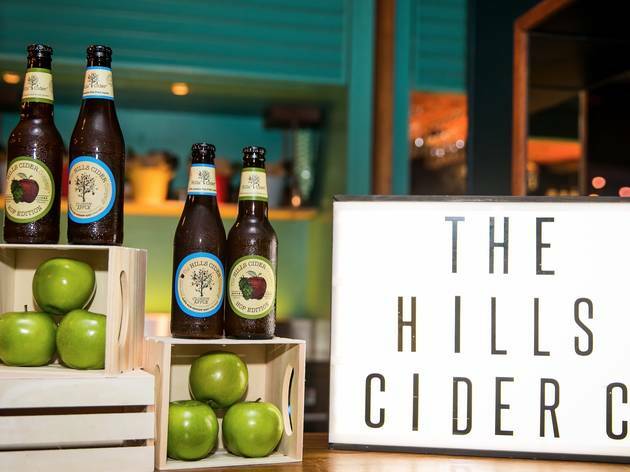 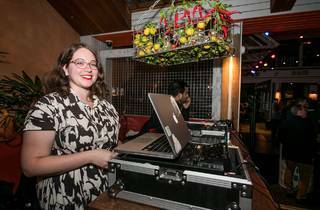 It might have been a crisp Monday night in May but that wasn’t going to stop more than 320 pub devotees from Sydney packing out the Bank Hotel’s famous beer garden for a night of hijinks to the sweet Americana tunes provided by DJ Johanna Roberts of FBi radio’s In the Pines program. 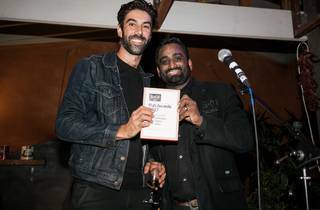 The suspiciously funny host for the evening was none other than Ben Jenkins, from Story Club and The Checkout on the ABC. 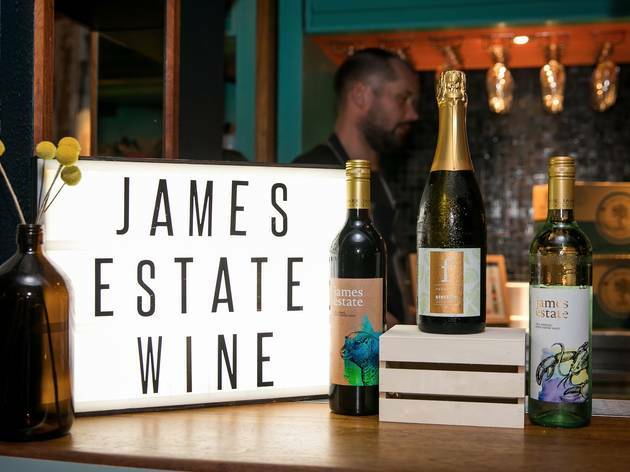 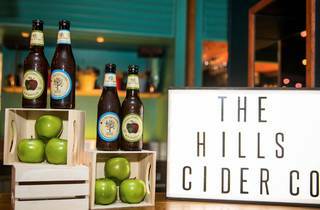 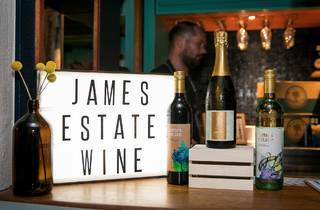 He was the man with the power to award prizes to the best pubs in our fair city while the rest of us drank beers by Yenda Beer, something fruitier from Hills Cider Company, and a little cheeky Monday night vino from James Estate Wine. 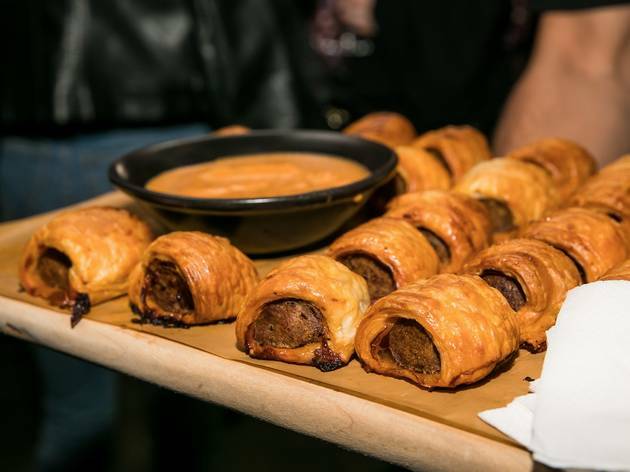 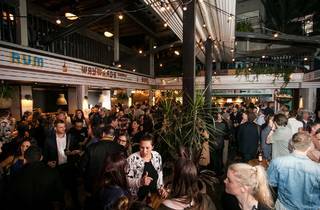 In between drinks there were lamb and harissa sausage rolls, barbecue chicken skewers, corn fritters, beef and malbec pies, and cauliflower to be demolished; beer, dining vouchers and merch prizes to be won on the spinning wheel; and hazy memories to immortalise thanks to fotobox. 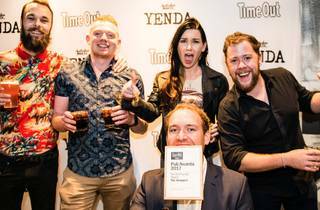 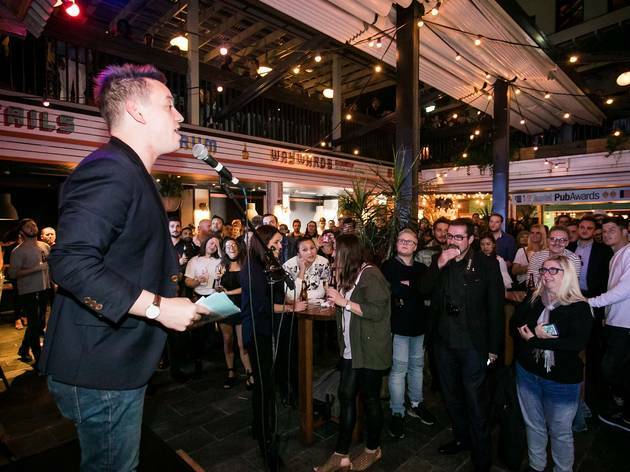 And all guests went home with a brand spanking new copy of the latest Pubs Issue of Time Out Sydney. 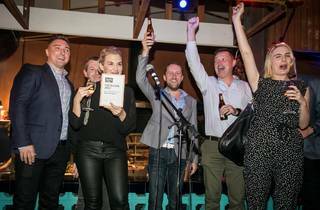 But it was the winners who took home the glory. 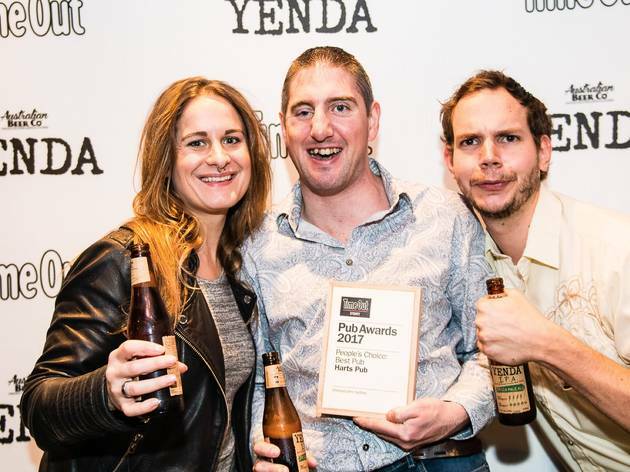 Our Pub of the Year winner for 2017 was the Unicorn Hotel. 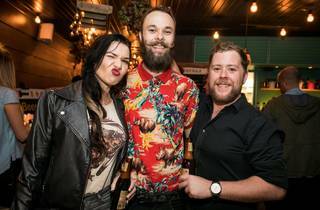 Nowhere embraces the deeply Australian elements of the local pub with more fierce pride than this Paddo pub that shows equal respect to the humble schnitzel and our country’s new era winemakers. 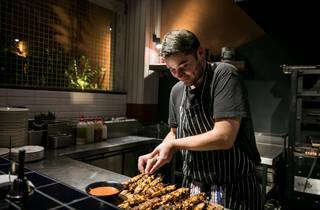 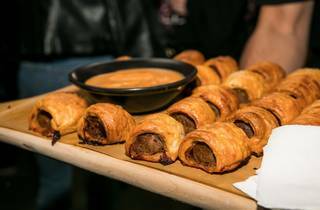 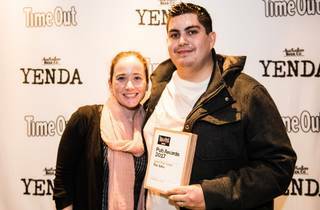 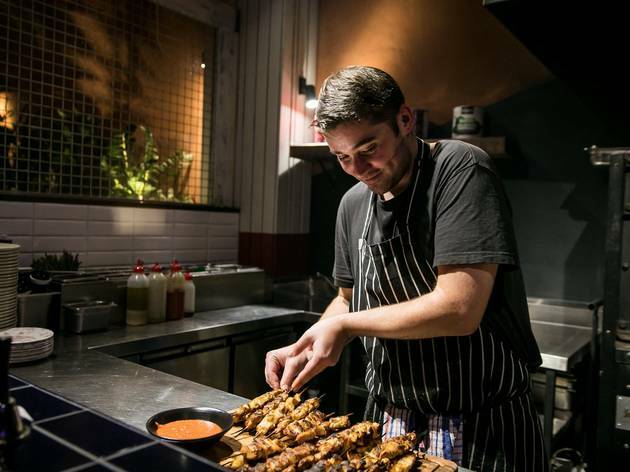 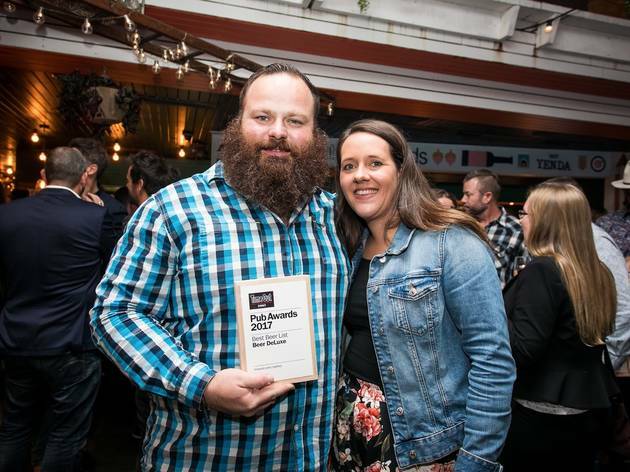 The Erko took out the top gong for Best Pub Food – they nail the classics and then bring a little extra panache to the plate with their house-smoked meats. 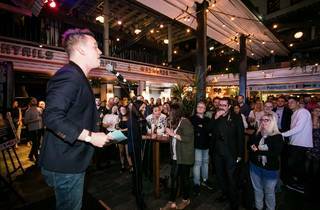 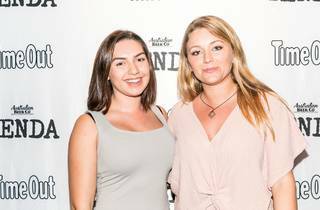 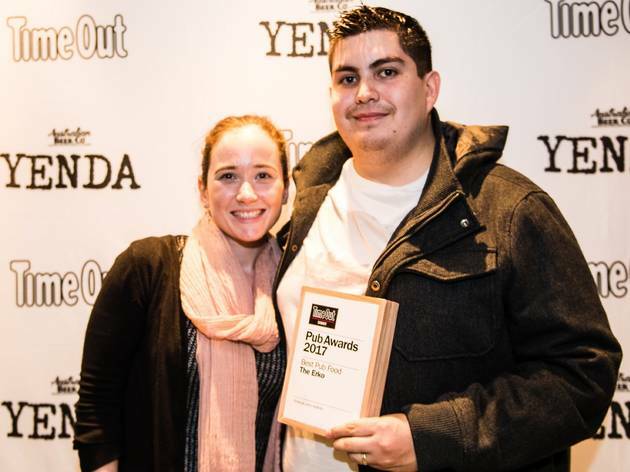 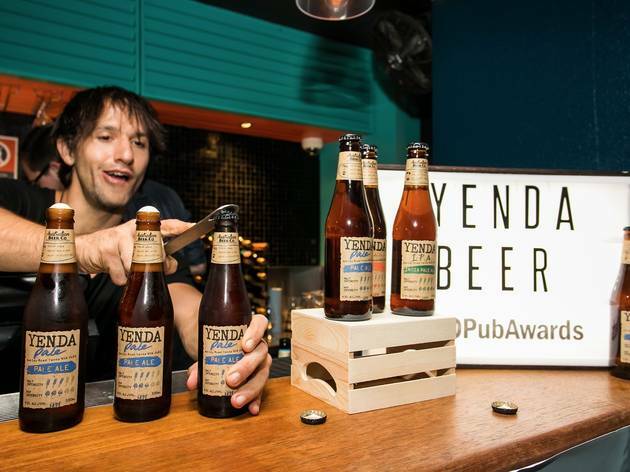 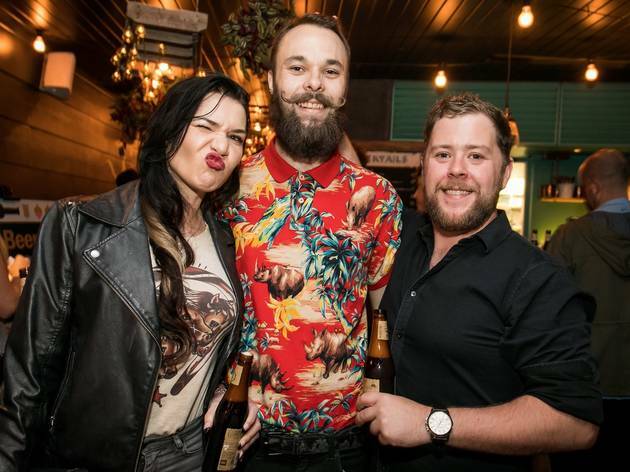 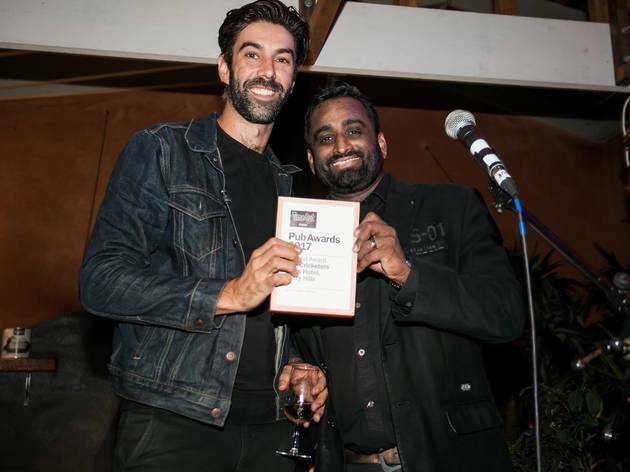 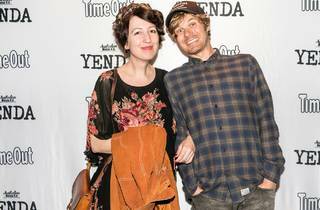 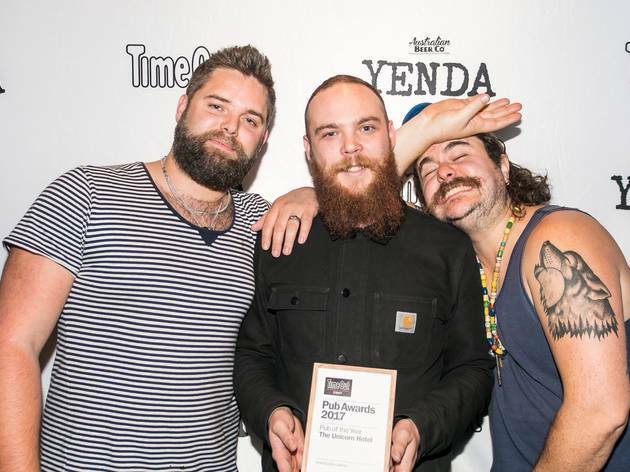 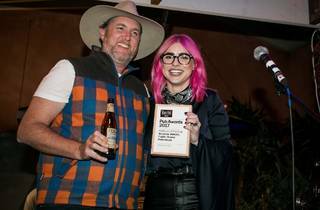 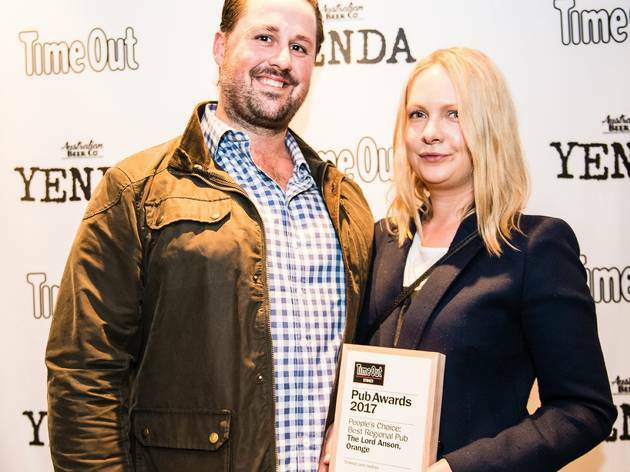 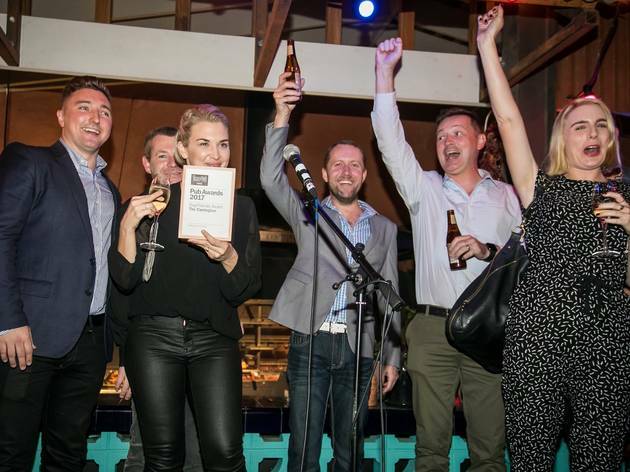 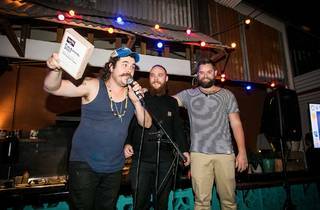 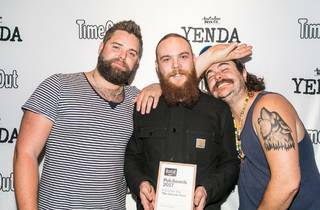 Our Publican of the Year went for the first time to a female publican, the indefatigable Amanda Verratti from the Public House Petersham, while the Pub Revival Award went to the schmick new operation on Darlinghurst’s backstreets with an enviable rooftop bar, the East Village Hotel. 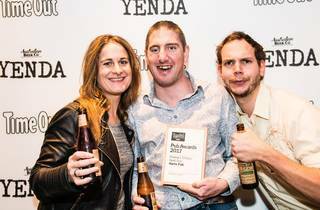 When it comes to inclusive entertainment and keeping Sydney’s dancefloors shaking, no one beats the Imperial Hotel, so we gave them the Best Entertainment Award, and the Family-Friendly Award went to a venue that caters brilliantly to children, but is also a place that adults want to be, which is why the Newport took out the top gong. 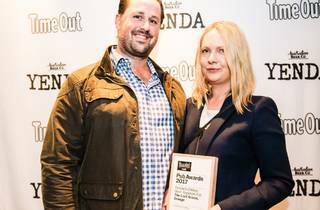 Lots of pubs let you bring your dog, but these guys even have a menu specifically for your faithful hound, which is why the Carrington Hotel in Surry Hills won the Dog-Friendly Award. 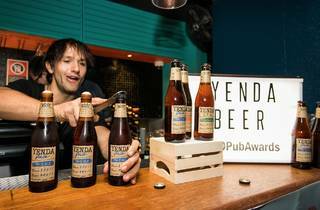 What is a pub without beer? 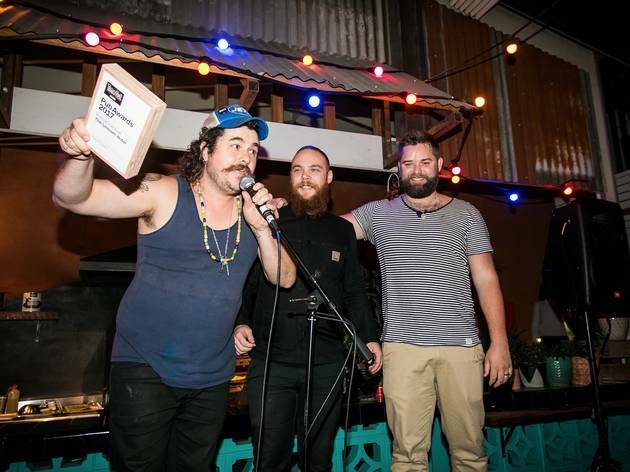 So we downed a lot of suds to declare the winner of the Best Beer List as the CBD craft beer clubhouse, Beer DeLuxe. 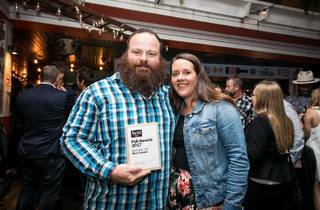 This year we let our readers pick not only the People’s Choice: Pub, which went to Harts Pub for the second year running, but we added a category for People’s Choice: Regional Pub, and that award went to the Lord Anson out in Orange. 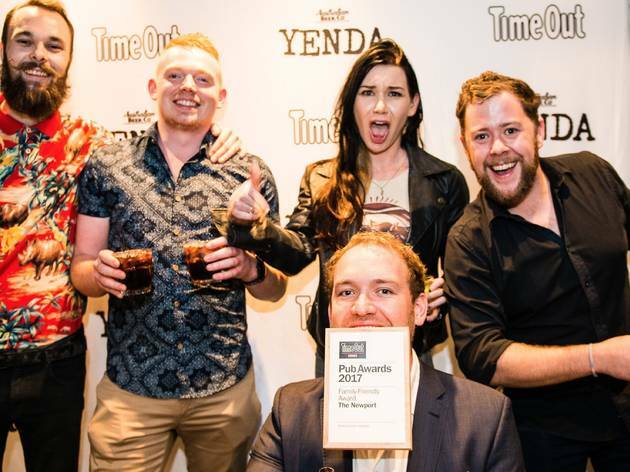 Finally, Time Out’s Legend Award, reserved for a pub that got things perfect some time in the ’90s and has refused to change ever since. 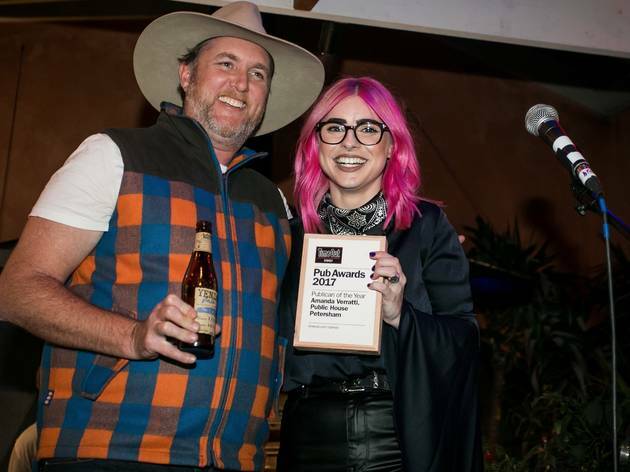 Surry Hills wouldn’t be the same without our 2017 Legend Award winner, the Cricketers Arms Hotel. 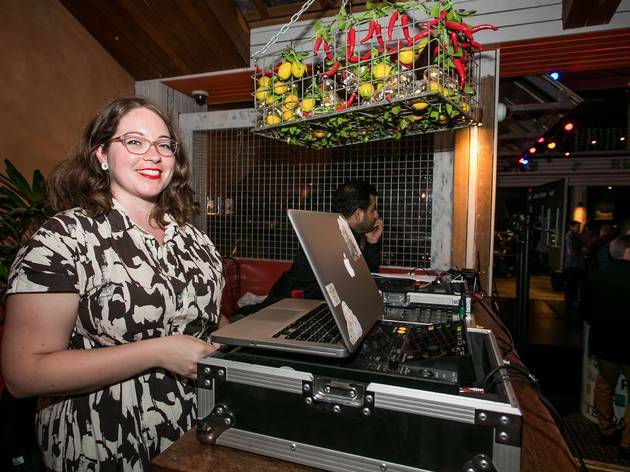 Do you possess freaky accurate knowledge of the Simpsons oeuvre? 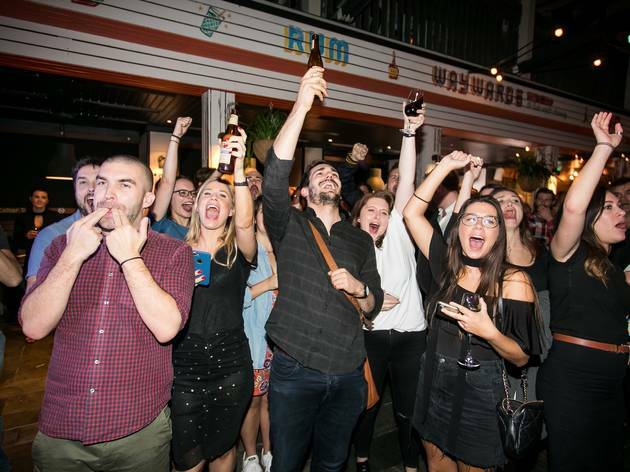 Do you know your Australian cricket captains better than you know your own uncles? 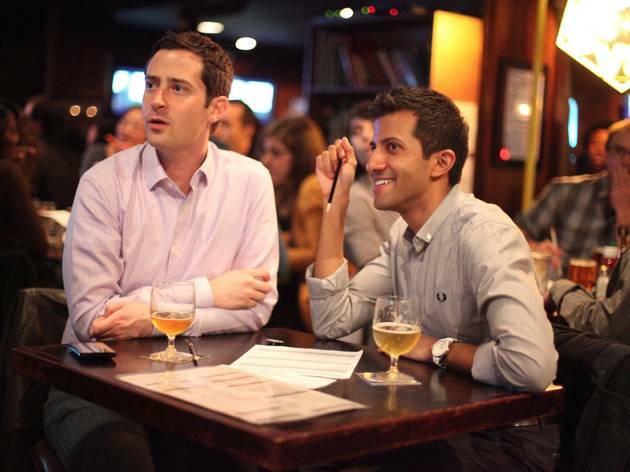 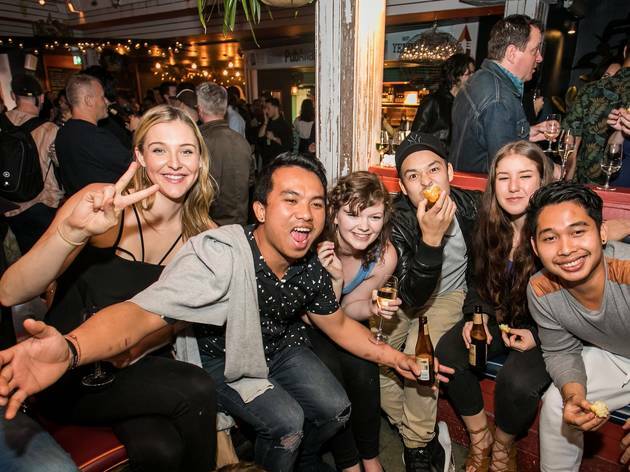 Use all the weird, wonderful and utterly useless facts in your arsenal at one of Sydney's best pub trivia nights.